When you want the perfect balance of style and power, the turbocharged VW GTI is the answer! 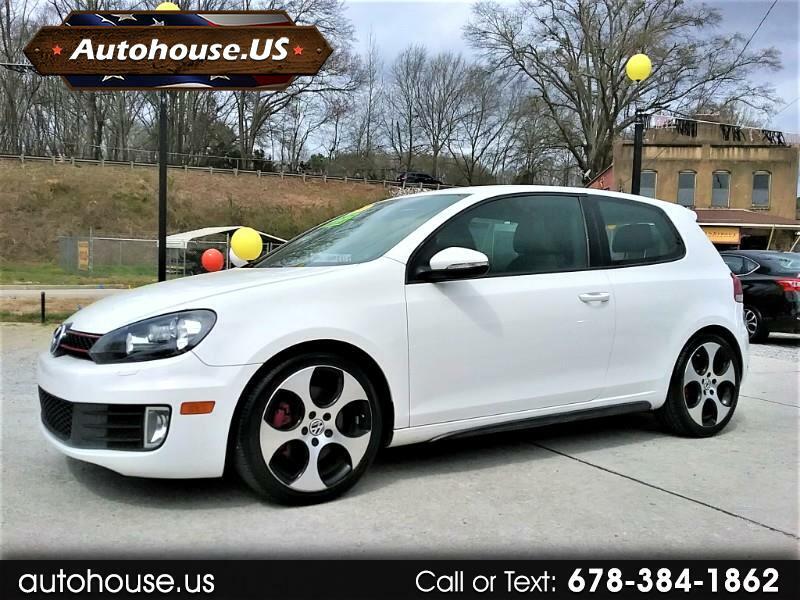 This gorgeous Candy White low mileage 2011 GTI is powered by a 210hp 2.0T engine and propelled by a 6-speed dual clutch automatic transmission. The interior is the uniquely comfortable VW plaid cloth that hugs your body and fits both tall and short drivers. The tires are meaty with tons of tread life left. This GTI also has tons of goodies such as keyless entry, hands-free bluetooth and more! This GTi has an excellent Cash price of $9,450 + Tax.